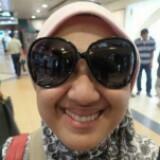 @annisghani05 is on Carousell - Follow to stay updated! Brand new breastpump. Never used before. 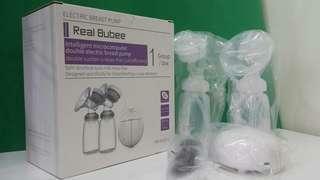 Package including full set of breast pump, Cooler bag, ice pack, 4pcs bottle, storage bag, drying rack n breast pad. 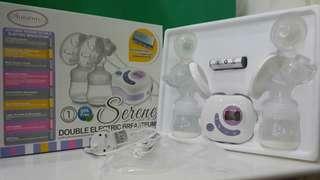 Double electric breast pump with USB. Good Condition. Never used before.